A passionate, humorous, and energetic safety trainer who helps clients thrive and reach new levels of performance. Chris is a highly talented presenter with a keen sense of humor, a strong passion and unique story-telling abilities. His audiences rate his presentations as cutting edge, compelling and highly entertaining. He is a top-ranked speaker in high demand on the national circuit and a pinnacle independent consultant. He’s a performance consultant, motivational speaker, workshop leader, curriculum designer and executive coach. Chris has a lengthy list of credentials to back him up. 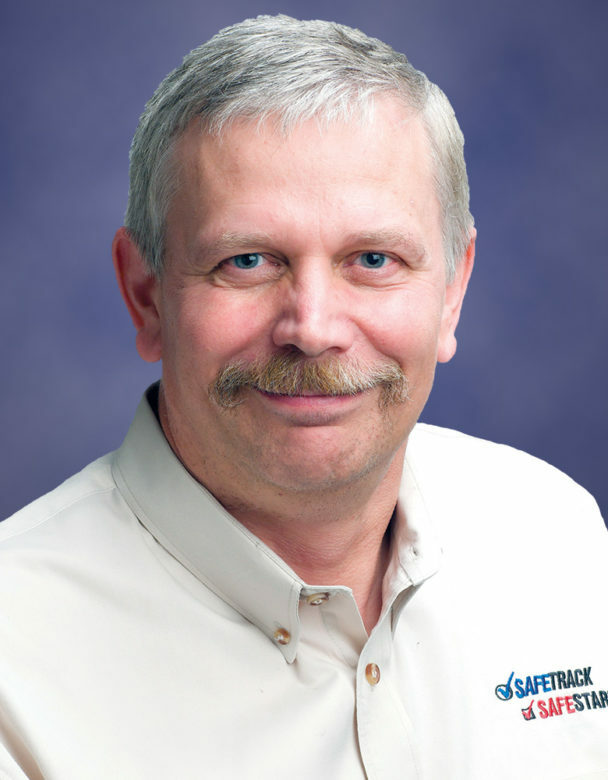 Not only is he a valuable member of the SafeStart team, he is a certified professional in Workplace Learning and Performance (CPLP) and is recognized by the Board of Certified Safety Professionals as a CSP and OHST, a DDI Master Trainer, and a facilitator for Franklin Covey. He has consulted with over 800 organizations in such diverse industries as health care, manufacturing, government (local, state and federal levels), oil and gas, chemicals, services, hospitality, engineering, aerospace, defense, and numerous others. Chris helps organizations develop vision and strategy, navigate change, enhance performance and drive employee engagement. He presents workshops and seminars for the Association for Talent Development, the American Society of Safety Professionals, the Society for Human Resources Professionals and the International Society of Performance Improvement. Chris was recently inducted into the National Ski Patrol (NSP) Hall of Fame for his years of leadership to the organization at the patrol, region, division and national level; including many years on the National Board of Directors. He is the 50th patroller to be recognized with this honor. It was very helpful having Chris assist us in setting up our action plans. I don’t think the meeting could have been as productive if he wasn’t here. Great facilitation by Chris. Did a great job at directing students onto the right path. This is one of the best sessions I have ever attended. I can use and apply everything I learned. Construction Fatalities Are Rising, How Many Are Preventable?